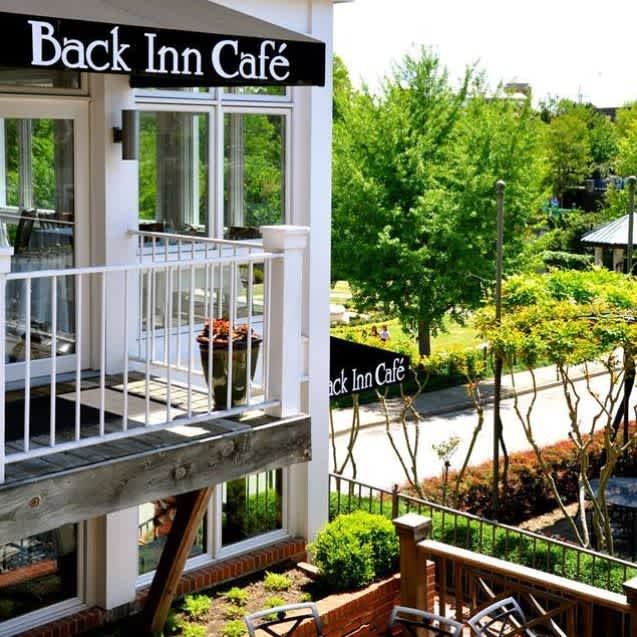 Join us at Back Inn Cafe for our annual Easter Brunch! Seating from 11am to 4pm. This special holiday à la carte menu features signature dishes from our new spring menu alongside seasonally-inspired breakfast entrées created by Chef Regina Johnson and her culinary team. Reservations are suggested. 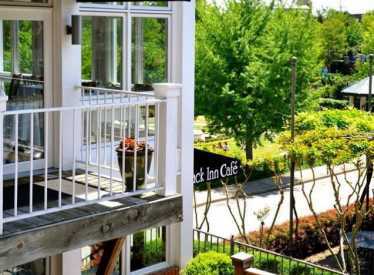 Patio seating available, weather permitting.